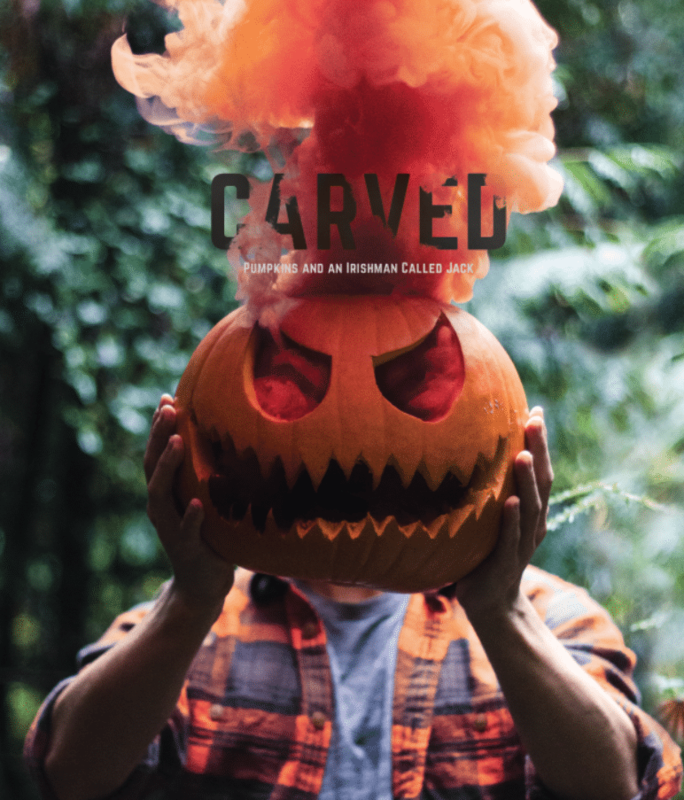 The carved pumpkin, otherwise known as a jack-o-lantern, is an established part of our Halloween traditions, but where did that practice come from? Why do we carve pumpkins at Halloween? The answer lies buried deep in the myths and traditions of ancient Ireland. One version of the tale says that a fellow named Jack once chased the devil up a tree. Then he made a deal: He would let the devil come down from the tree if the devil promised never to claim Jack’s soul. The deal was struck, and the two went their separate ways. Jack then proceeded to live a drunken, immoral life, and when he died he was not allowed into Heaven. He then turned to the devil for sanctuary, but in keeping with their long-ago deal, the devil would not admit him either. So poor Jack was forced to spend eternity in the blackness of purgatory. For light, he placed a burning coal in a hollowed out turnip as he wandered endlessly, seeking an eternal resting place. In keeping with the myth, every Halloween Irish folk made turnip lamps to scare away Jack and other wayward spirits. When large numbers of Irish immigrants fled to America during the potato famine of the nineteenth century, they brought this myth with them, but when they found pumpkins growing in abundance in their new land, they replaced the carved turnip with the pumpkin, and our jack-o-lantern was born. And the myth of the wayward, drunken Irish Jack has been a boon to many an American farmer. Today, pumpkins mean big business at Halloween, with U.S. farmers growing over a billion pounds annually, worth an estimated $106 million.